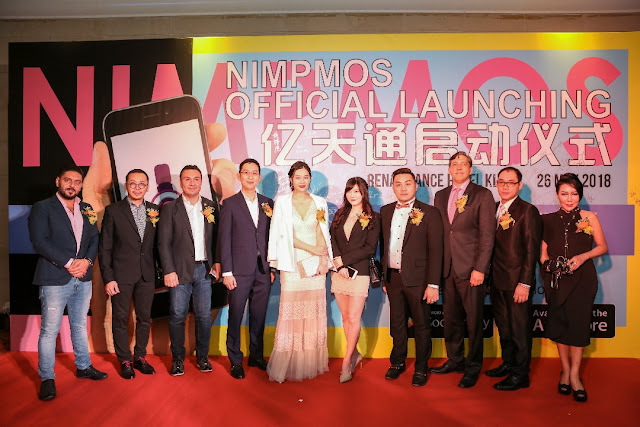 Nimpmos Mobile Apps Grand Launch - Are you a user of live e-commerce platform like Uplive? And have you heard about Nimpmos before this? If it is your first time hearing it, we are in the same field I guess. Nimpmos Sdn Bhd is the first blockchain live e-commerce platform from Malaysia, is now available for download on iOs and Android. 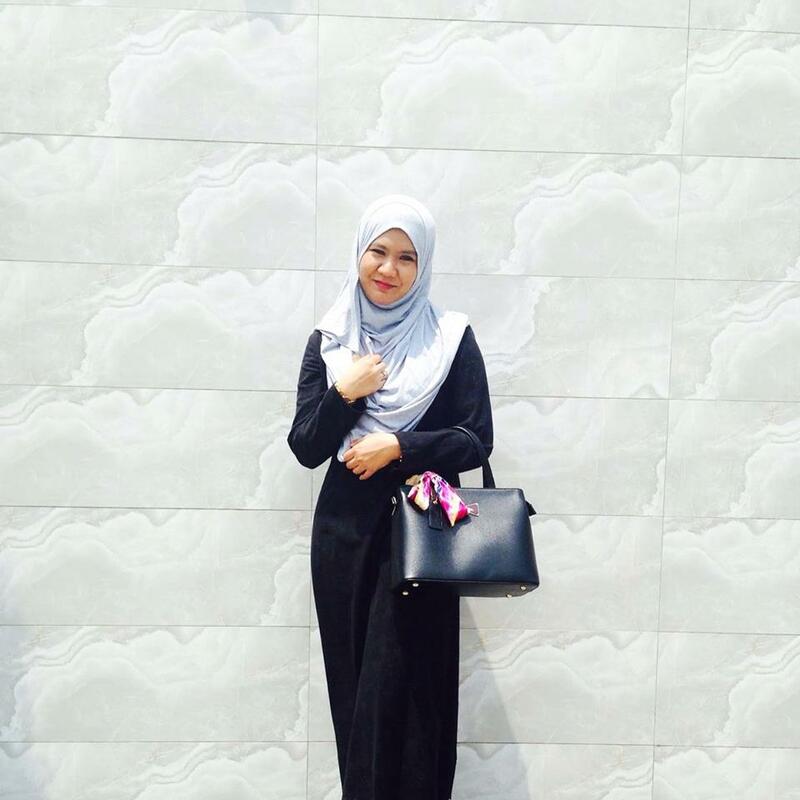 This application is the hottest live streaming trends and e-commerce technology. 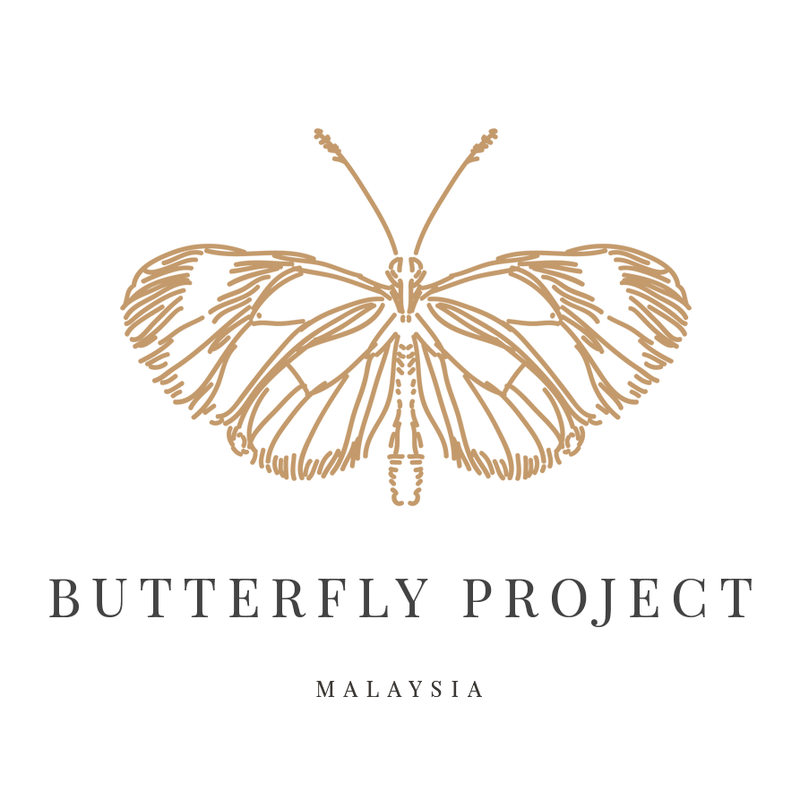 Since its soft launch in March 2018, the app has already attracted many youth from South East Asia. Since the successful launch on March, Nimpmos Sdn Bhd take the inisisative to signing the MOU with Nasdaq in the United States. The signing ceremony were done on 26th May 2018 at the Renaissance Kuala Lumpur with the U.S. company Montgomery Securities LLC. The Nimpmos Grand Launch attracted over 1,500 attendees on that day. This MOU Ceremony were signed by Ms. Ines Yao, founder and CEO of NIMPMOS, and John Alfred Ritter, Managing Director of Montgomery Securities LLC，Mr. Wadih Maalouf, Dubai Blockchain Advisor also invited as a witness of the MOU Signing Ceremony. 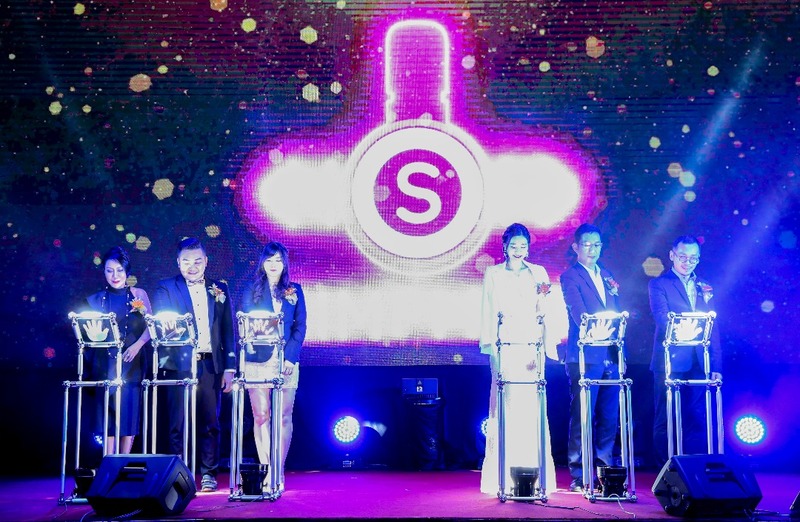 Montgomery Securities LLC is a planning listed company and is currently planning the listing cooperation with more than 80 companies including yahooIQIYI and other. Other than offering live broadcasting platforms to its users, NIMPMOS is a one stop internet solution company that offers additional services such as social media marketing, video production, photo shooting and live program recording. In the future you can shop, dine and travel using this apps. Isn't it cool? I think we should start earn coins with this apps. 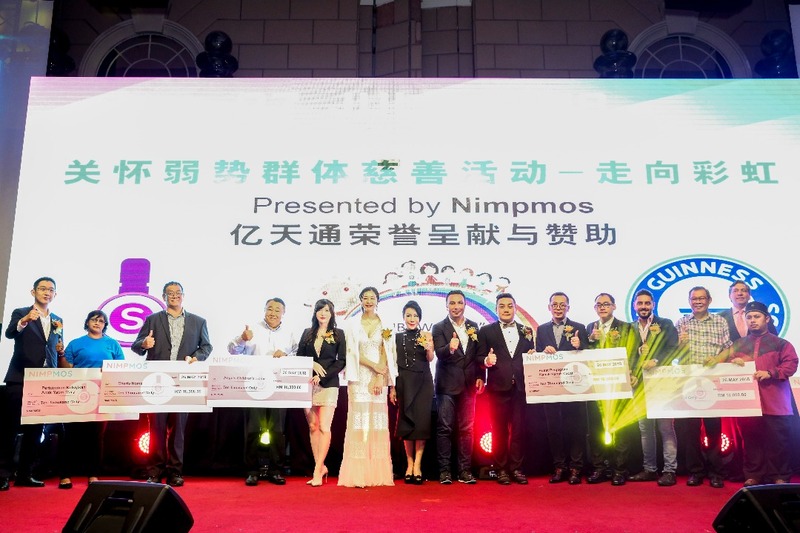 In the event also, as an act of corporate social responsibility, NIMPMOS SDN BHD made a charity contribution of RM10,000 to 6 social welfare homes - Pertubuhan Baitul Rahmah (Country Home Rawang), Baitul Ulfah (Seri Kembangan), Pertubuhan Kebajikan Anak Yatim Mary (Setapak, Kuala Lumpur), Pusat Penjagaan Kanak-Kanak Cacat (Taman Megah, Petaling Jaya), Charis Home (Kuala Lumpur) and Angels Children's Home (Old Klang Road, Kuala Lumpur). It definitely a good deeds to do during Ramadan right? All receiver must be happy to have it before Raya. 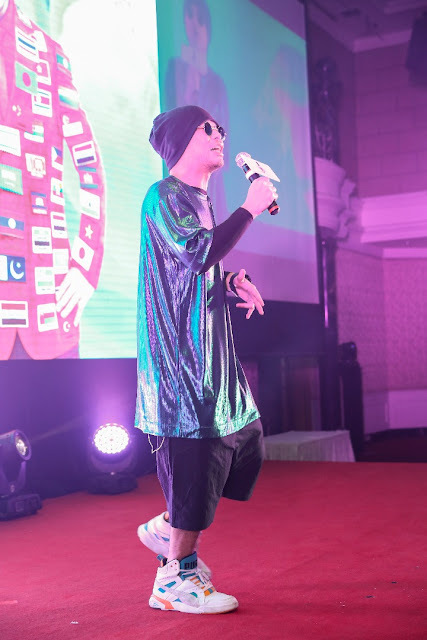 The Grand Launch also happening with local celebrities Namewee and Joyce Chu who also made their appearances and performed individual songs in the event. 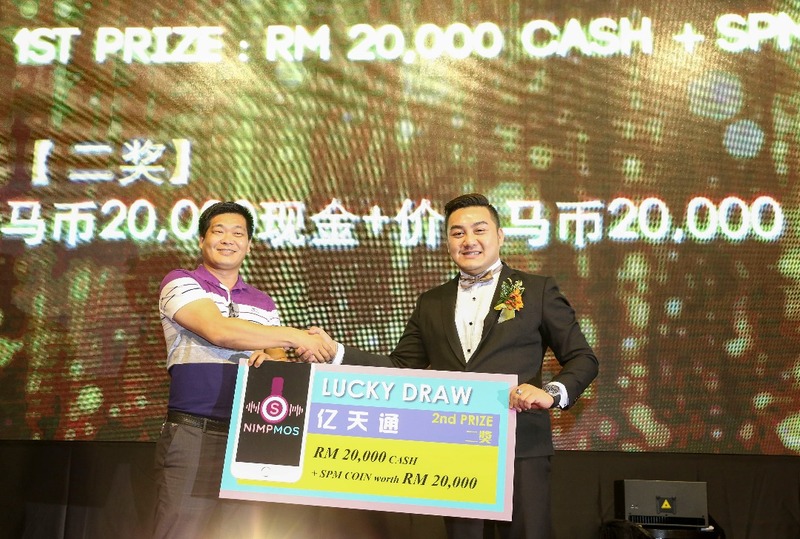 There also lucky draw of RM10,000 cash were given to the winner that day. Too bad I couldn't join the fun. Hence don't forget to check out this cool apps on your mobile. You ca make friends and maybe lots of money too! What to Put in a Baby Hamper Gift?